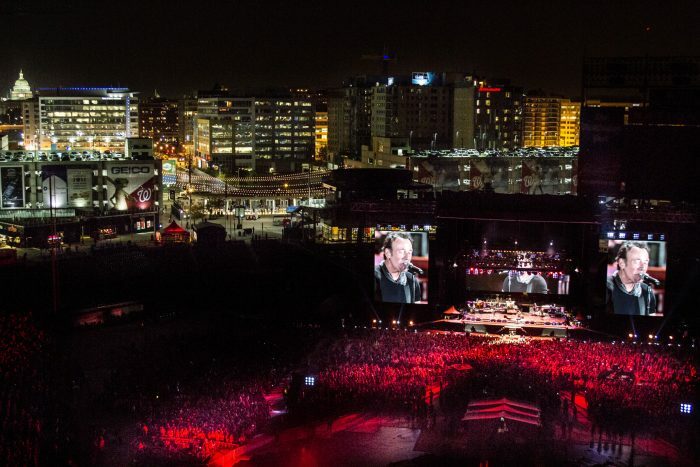 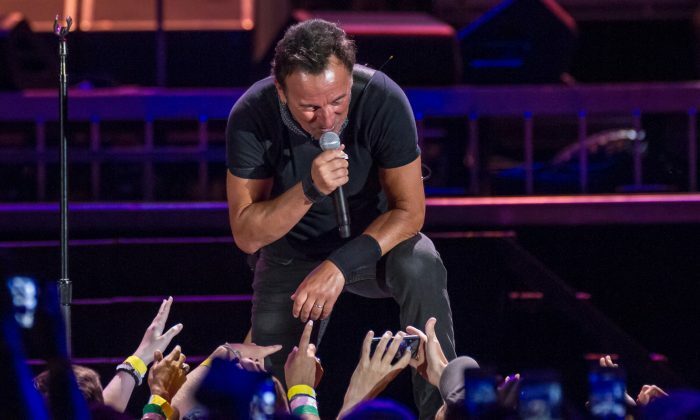 What a great night of #TheRiverTour at Nationals Park! 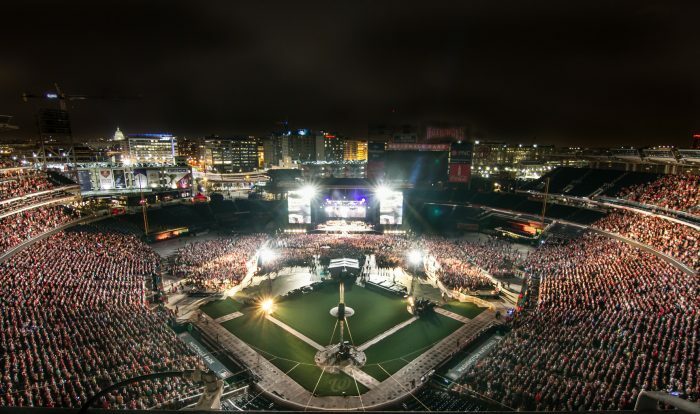 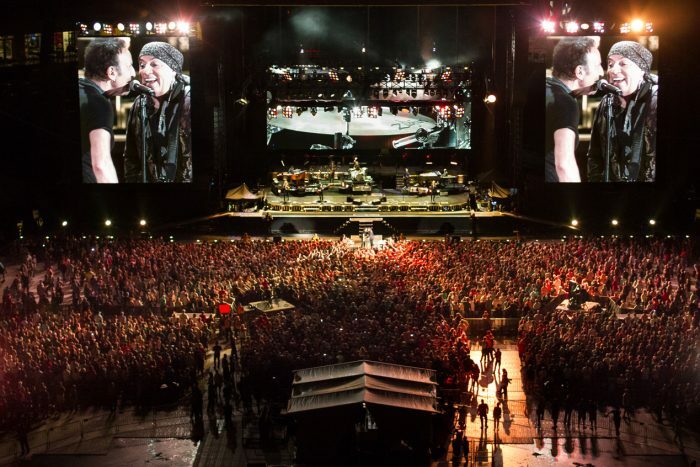 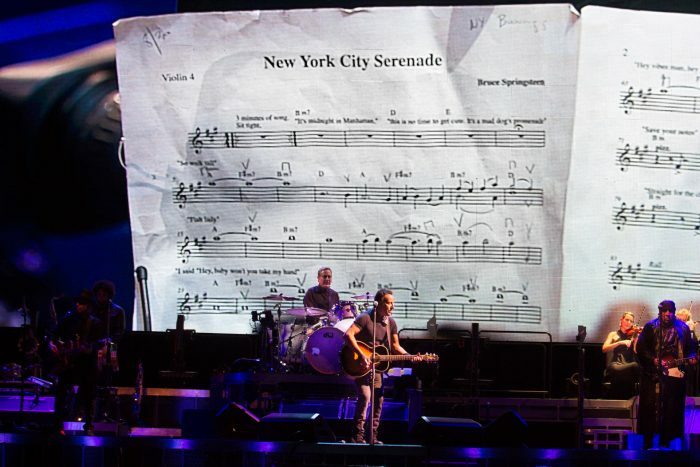 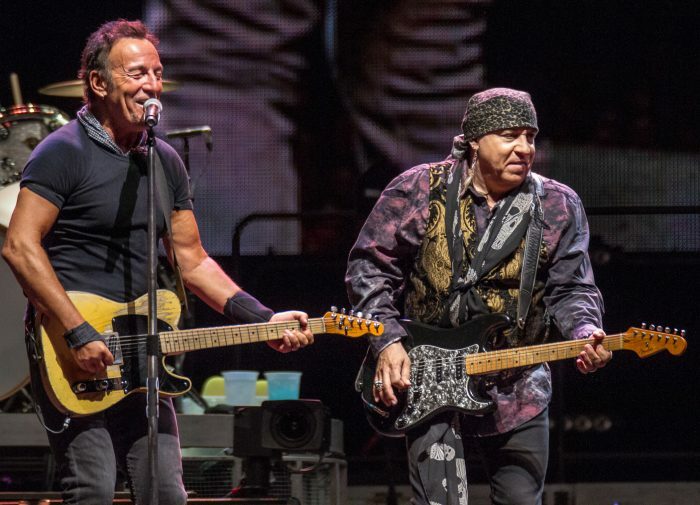 Thanks to everyone who came out to see Bruce and the E Street Band. 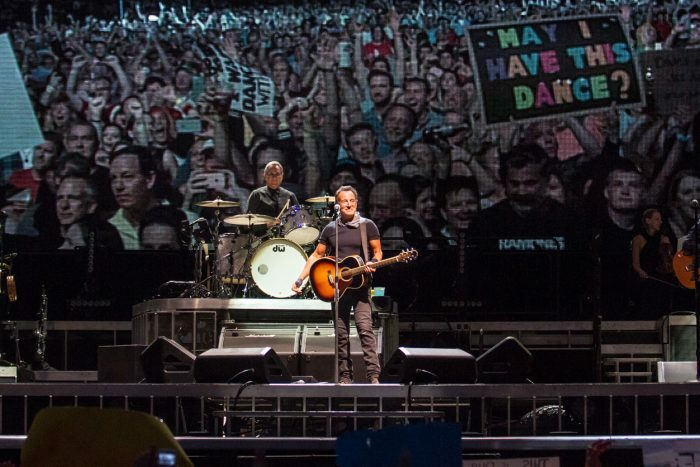 Here's some photos of the show courtesy of Craig Hunter Ross.